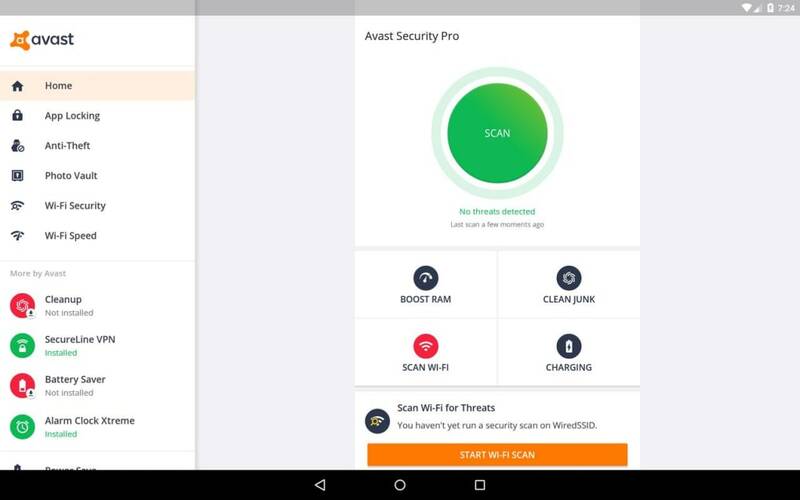 Avast Mobile Security & Antivirus protects your Android and iOS phone from the dangers of the network with its Mobile Security & Antivirus system. 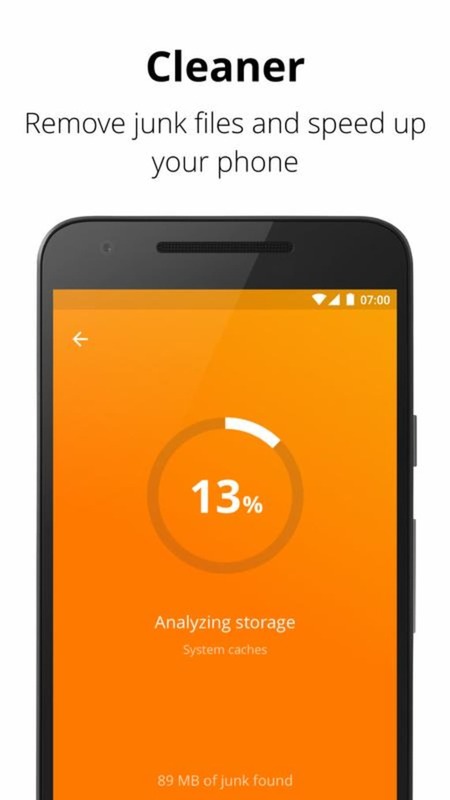 It integrates an anti-malware scanner, great anti-theft capabilities and various features to protect your privacy. The antivirus scanner analyzes the apps on your device as well as doing it in real time for those you've just downloaded. 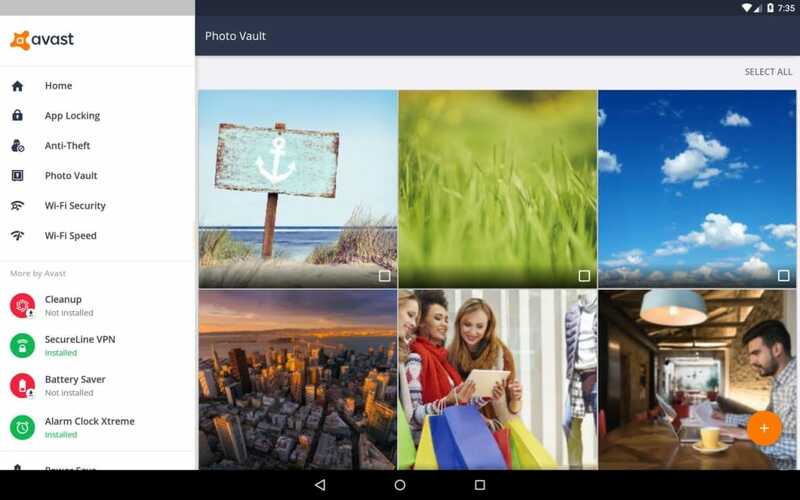 In addition, it also switches so it can scan the entire contents of the SD card. You can initiate scans on-demand or schedule them for a certain time. The antivirus software updates daily on an automatic basis. 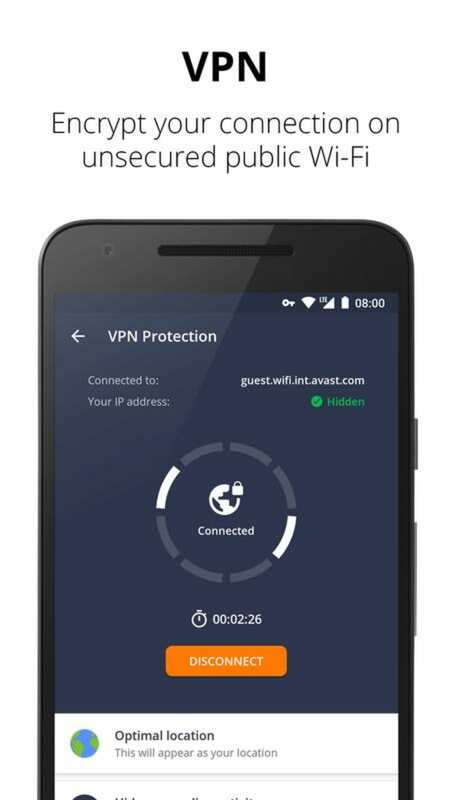 The Web Protection module on Avast Mobile Security & Antivirus protects you in real-time while surfing the Internet, notifying you of any risks if you happen to access pages containing viruses or you seem to be at risk of phishing. 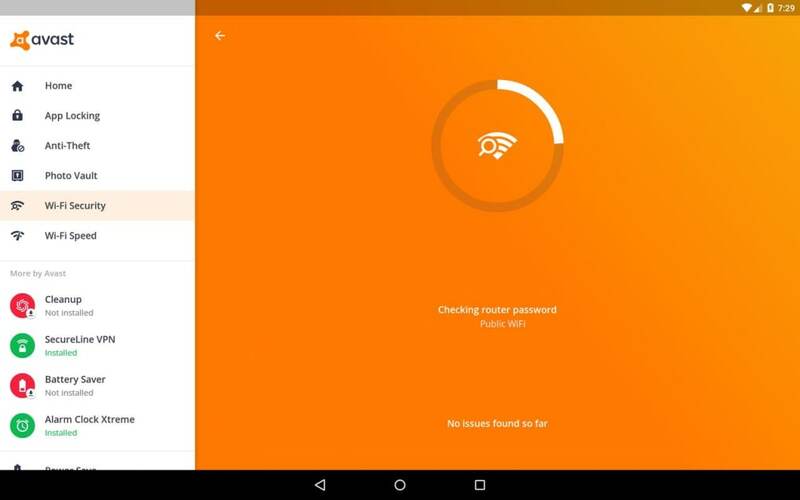 Avast Mobile Security & Antivirus also includes a firewall, but in order to use it, you have to have root privileges. In Application manager you can see which apps take up more space, check how much of the system resources they use (memory, CPU, threads, services) and which permissions they use. Talking of permissions, the Privacy Adviser should be mentioned. 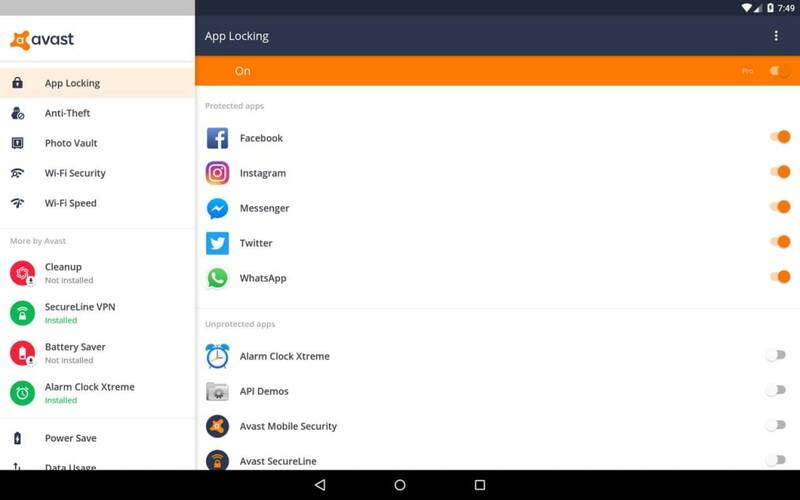 This provides an overview of the permissions required by the apps that are installed on your phone. You'll discover which ones can trace your location, which can access and read your texts and multimedia messages and your address book, and so on. 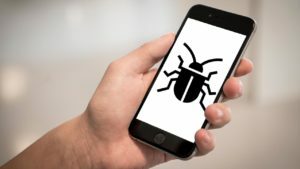 It's therefore a useful tool to identify and possibly uninstall apps that are invading your privacy. 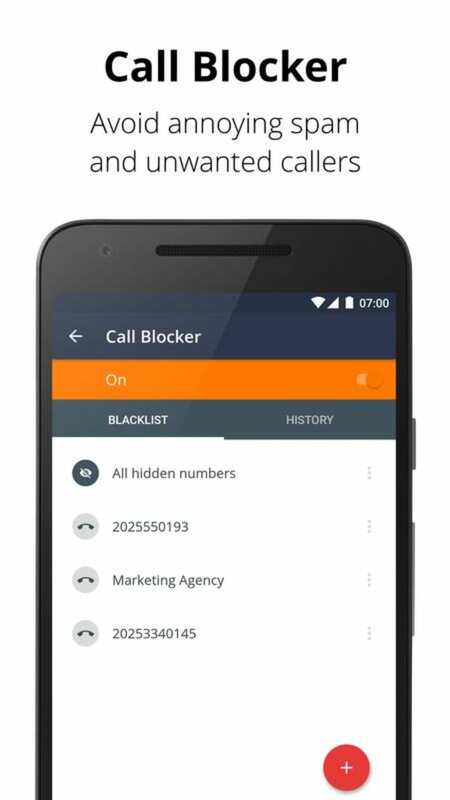 Avast Mobile Security & Antivirus also has an filter for SMS messages and calls, which is useful is you want to create a blacklist of unwanted numbers. 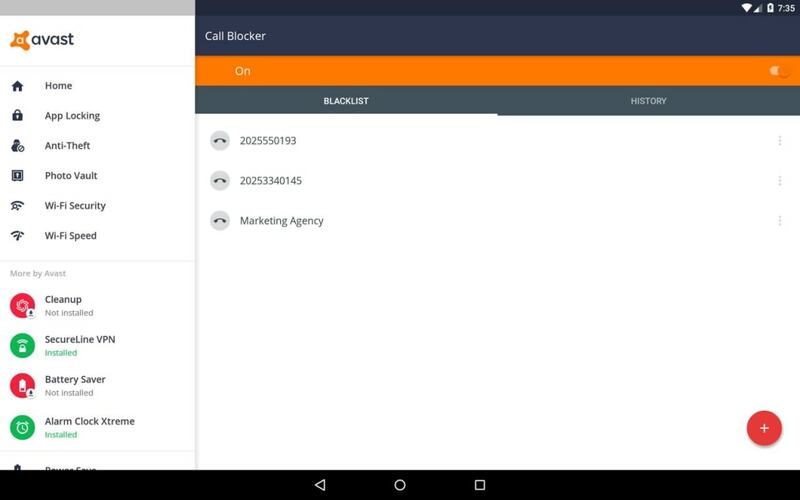 The anti-theft module allows you to create white lists of trusted SIMs (the only ones that can be used on the phone) as well as the option to perform remote operations that will safeguard your privacy. 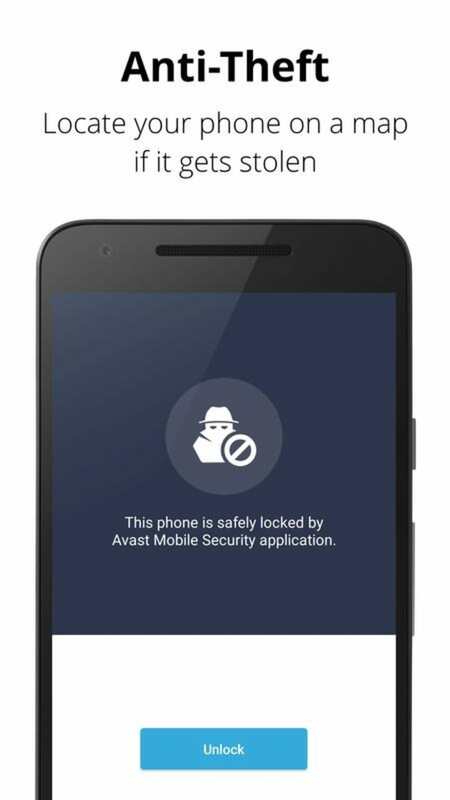 In the event of theft or loss, in fact, avast! 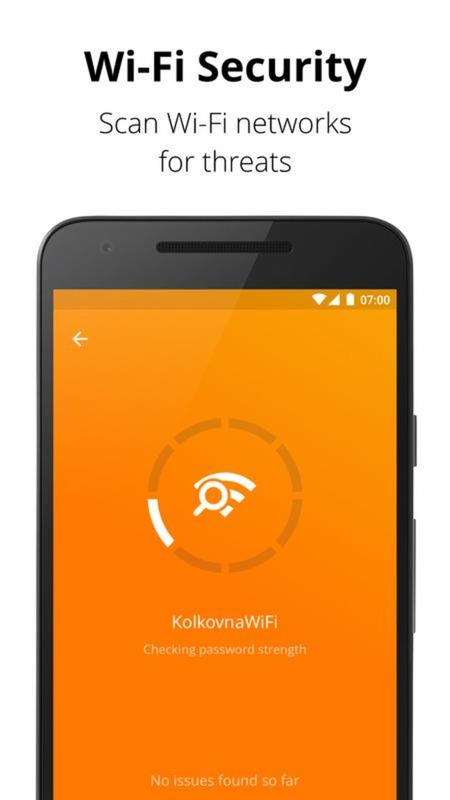 Mobile Security & Antivirus allows you to use remote SMS commands to erase data, lock your smartphone, activate an alarm, get the GPS coordinates of where the phone is located, and much more. 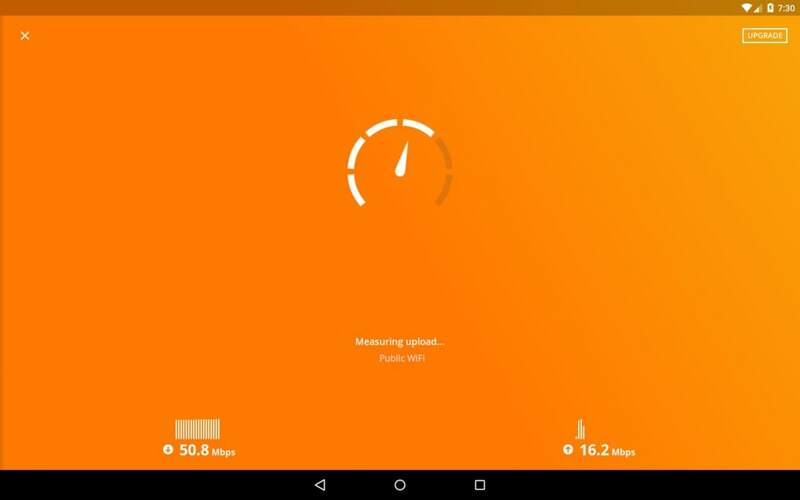 The application also integrates with avast! 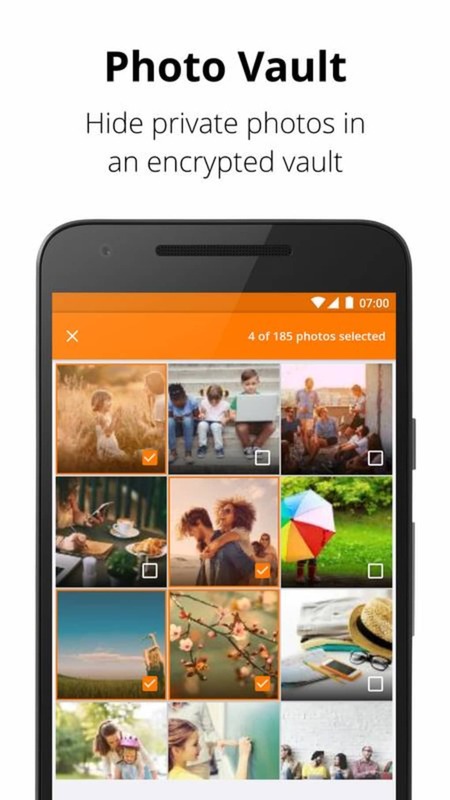 Mobile Backup (to be installed separately) by creating a backup copy of the contacts/address book, call and text message log and photos. For safety reasons and to avoid undesired changes in the settings, avast! 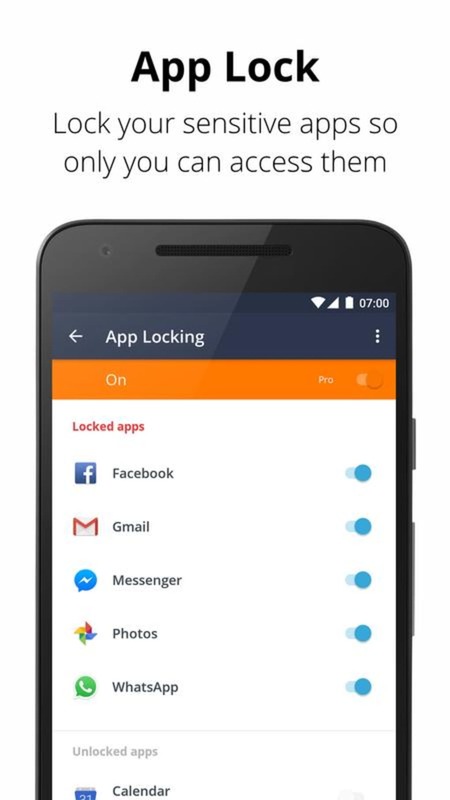 Mobile Security & Antivirus allows you to set a password for accessing the suite. The interface of the app is simple and elegant. The suite is packed with features, but is also well-organized and intuitive, even for the less experienced user. 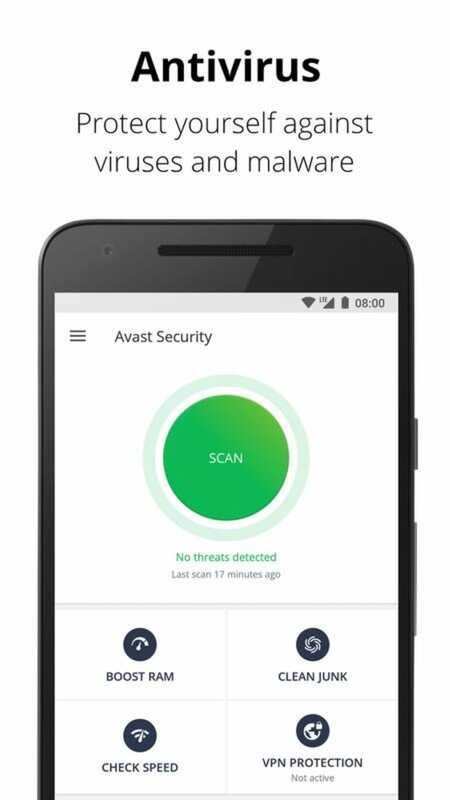 Avast Mobile Security & Antivirus is an excellent product to ensure the security of your smartphone or tablet. It's easy to use and configure, it offers an extensive set of features, ensures low consumption of resources and doesn't affect the battery life. 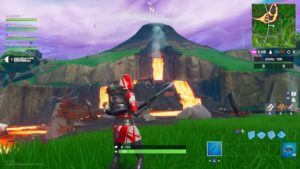 Users who want that little bit more, can also optionally subscribe to the premium version for a fee, which enables new features (Ad Detector, Geo-Fencing, Block applications, backups of audio, video and apps, and more). If you are a looking for alternatives, we recommend you to download Bitdefender Antivirus Free or AVG AntiVirus Security as well. Added an option to offer blocking of messages from numbers not in contact list upon their arrival. 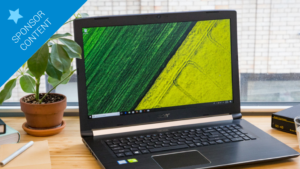 Do you want to win a Laptop?